Google has recently released two interesting updates to its Google Slide mobile app. Both of these updates are geared towards enhancing the way you create and share your presentations. 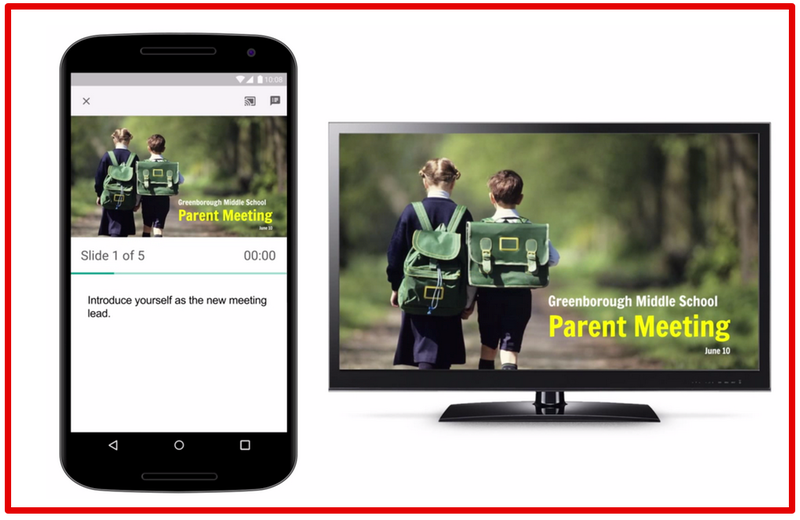 You can now use Google Slides mobile app to project your presentations to big screens with Chromecast or Airplay. ‘When you’re presenting on the big screen, you can use your smaller screen to advance slides, view speaker notes and stay on track with a timer. This way you can focus more on telling your story and engaging your audience, instead of on logistics. 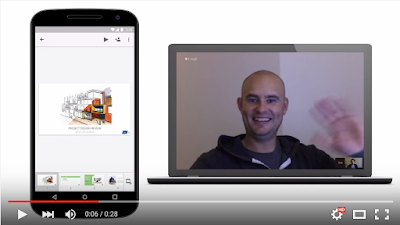 Watch the video below to learn more about the integration go Google Slide with Google Hangouts.